Our Santiago location is hosted by Boa Academy. 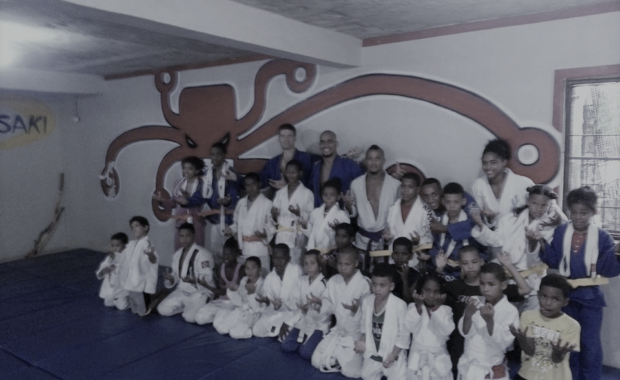 Classes are taught by BJJ Purple Belt and active competitor Briant Ogano, with support and guidance from Jiu Jitsu de la Costa founder and BJJ Black Belt Tomas “Papo” Soñé. Contact us for your free one week trial membership!